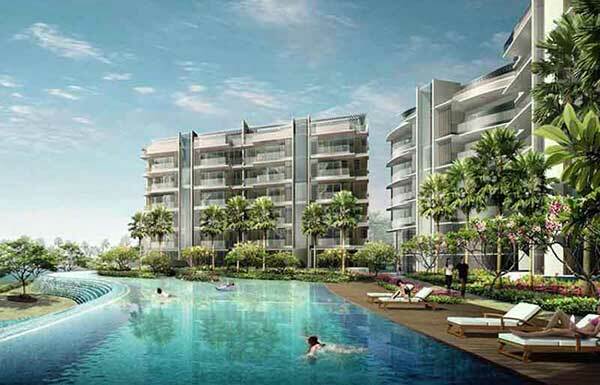 Residences @ W is one of the most excellent and stylish Residential Condominium located at Ocean Way, Sentosa Cove at District 4 Singapore. 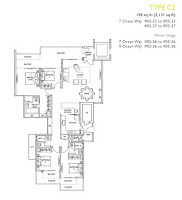 Consists of 7 blocks and 6-storey amazing property. Each comes with spacious stylish bedrooms, penthouses and state-of-the-art facilities to suit your needs. Overlooking the crystal clear greenish-blue sea that gives simply breathtaking and panoramic sea views right from your terraces. TOP expected to be in 2010. Nestled in a community where your family and loved ones can create more memories, make a long-lasting friendships, start a new dreams, and reach them. Why spend and stay in an expensive hotel when you can have all the COMFORT and SPACE of home and all the great amenities and facilities of a resort. 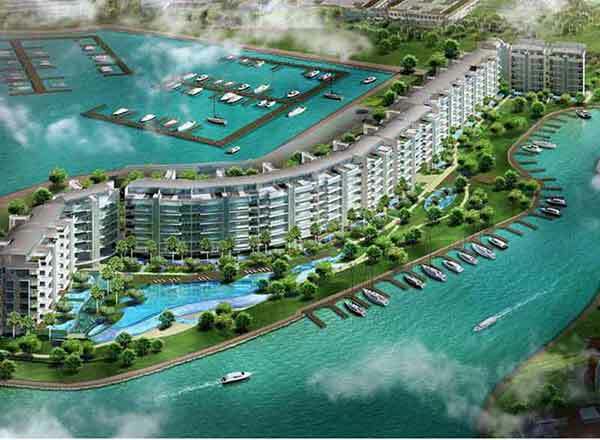 Each unit of Residences @ W Sentosa Cove condo embraces lush surroundings and brings the sea closer than ever. Work out, relax, and rejuvenate at our latest and fully-equipped fitness gym, take a dip in the stylish swimming pool, breath in fresh cool gentle wind while walking in the heavenly garden, take a leisurely walk by the beach. Other modern and great facilities to love and enjoy are play pool, lap pool, jacuzzi, pool deck, club house, BBQ pit, car park, cabanas, children’s playground, and a lot more. Residences @ W location is only a short drive away from popular attractions including Resort World Sentosa, Spa Botanica, Sentosa Golf Club, and the Universal Studios. Famous shopping malls like Vivo City and Tanjong Pagar Plaza are all just at your doorstep. Just a 10-minutes away to Central Business District (CBD). It is a place to find your sweet relaxation in the city. Live it up amidst the bustle and hustle of the metropolis. An ideal location. A dream home. For those people who’s seeking comfort and convenience in the heart of the city. 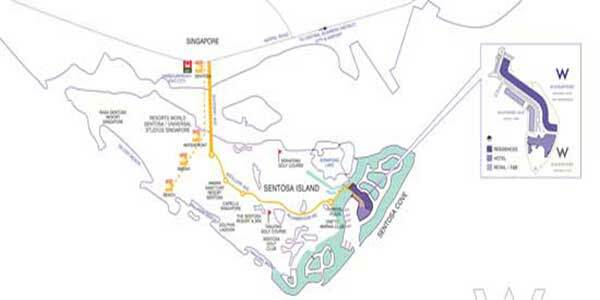 Residences @ W is accessible to via MRT stations such as Tanjong Pagar MRT, Harbourfront MRT, and Marina Bay MRT. It is also close proximity to major roads and expressways like West Coast Highway, East Coast Expressway (ECP), and Central Expressway (CTE). Breathe in the fresh air of the sea and green surroundings. Relax in the warmth of a close-knit neighbourhood. Live in a laid-back environment only here at Residences @ W! 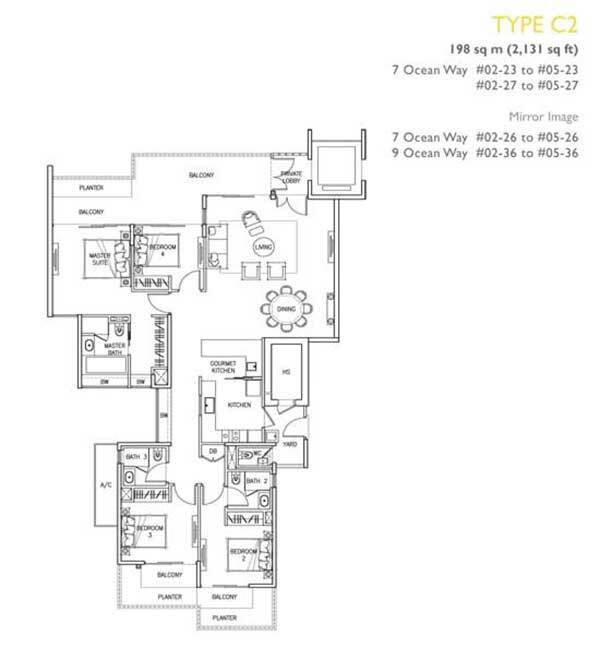 Residences @ W Sentosa Cove floor plan and brochure is available for your reference. Comprises of 283 units with unit ranging from 2 to 4 bedrooms, Residences @ W is suitable for young couple as well as family stay. 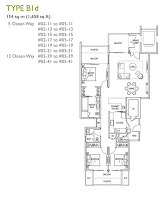 Residences @ W price attractively priced to sell. 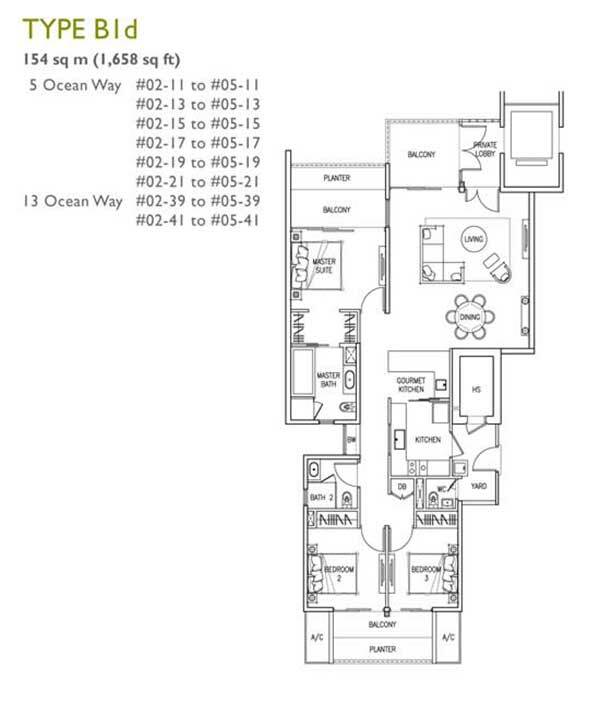 Unit Mix: 2 BR, 3 BR, 4 BR, and Penthouses.